Wingfield Park in Ruidoso, New Mexico is eight acres of open green space with a variety of pine trees and more than our fair share of shade, cool breezes and clear blue skies. Tucked in mid-town in Ruidoso the setting alone will make this festival epic. Starting Labor Day Weekend 2018 – the end of summer will never be the same. August 31 & September 1 in Ruidoso, New Mexico you can experience country music at its best. This two-day event includes over 50 food, art and craft vendors as well as beer and wine tasting to round out this event. Music artists will be announced soon! 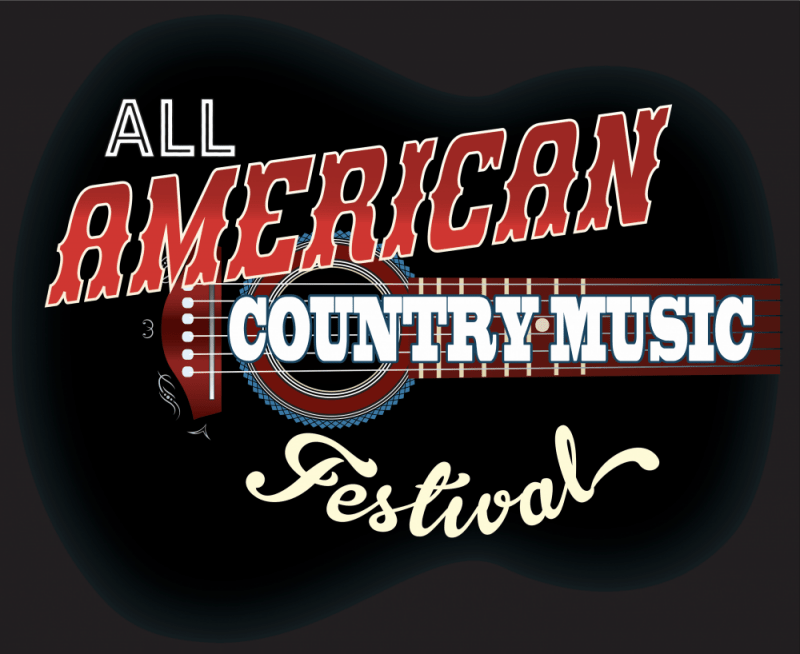 Buy your tickets early because you want to be sure you have the best seat in the festival — the All American Country Music Festival!